Ideas and Activities for Literacy Teaching in Primary Classroom is a FreeBook brought to you by Routledge. It contains a collection of curated content from some our top titles and leading experts. 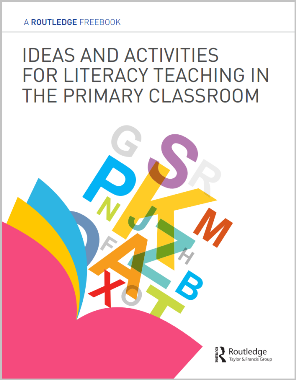 Are you looking for ideas and activities to improve literacy in your primary classroom? Developing and improving literacy for primary-aged pupils is a key focus for many schools; both new and experienced teachers continue to look for new ideas or tips to support their literacy teaching practice. Drawing from the experience of key authors Pie Corbett, Julia Strong, Alison Wilcox, Tony Martin, Chira Lovat and Glynis Purnell, this FreeBook brings you ideas and activities for teaching grammar, poetry, speaking, listening and drama, and creative writing in the primary classroom. The four chapters contain a multitude of engaging and original ways for you to help your students expand their vocabularies while building creativity and confidence. In each section of this book you will find practical tips and suggestions for helping your pupils develop their language skills that you can easily implement in your own classroom. We’ve designed this FreeBook in such a way that you can jump around between chapters and pick and choose the games and exercises that are best suited to your teaching objectives. Our hope is that Ideas and Activities for Literacy Teaching in the Primary Classroom will be an invaluable resource as you work with your students to develop their skills. And don’t forget to check out these books in their entirety for an even greater selection of ideas and activities to work into your literacy teaching. Related titles from Routledge are listed below and you can find more great content for students, instructors and researchers by visiting the Education homepage. 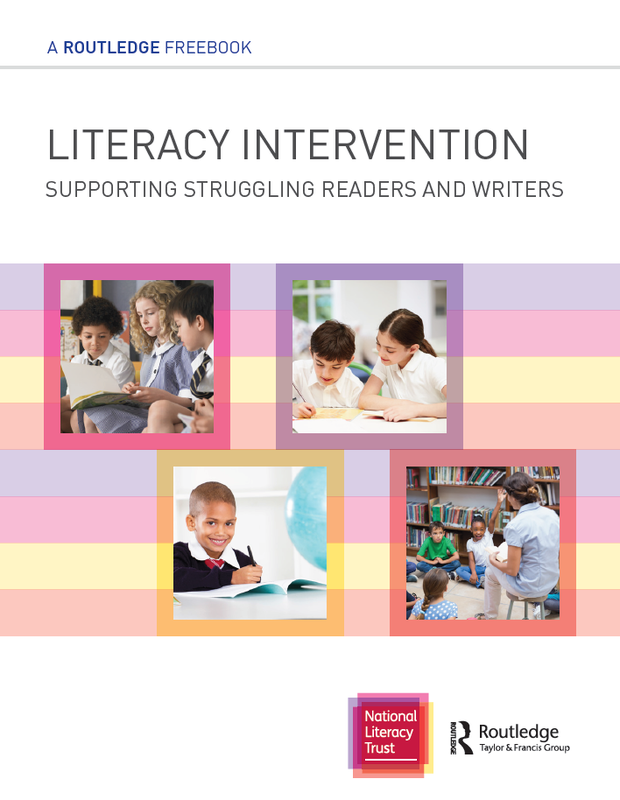 Download the FreeBook, Literacy Intervention: Supporting struggling readers and writers, a collection of hand-selected content from some our top titles and leading experts. Routledge is pleased to be working in partnership with the National Literacy Trust to help transform literacy in schools. Find out more.